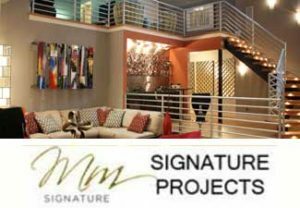 Marta Mitchell Interior Design is a full service interior design and home decorating firm based in Greensboro, NC. 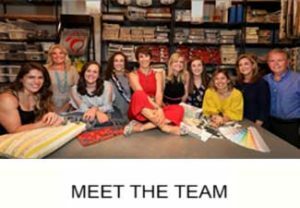 Marta, an award winning interior designer, and her team offer commercial and residential interior design services for clients in central North Carolina and nationally. 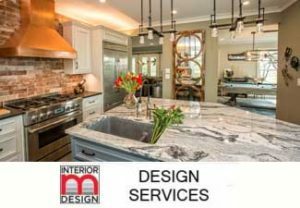 In both new construction and renovations our professional interior design services include space planning, color and materials selections, lighting, kitchen and bath design, personal consultations, window treatments, furnishings, accessories, and more. The MMID team of talented interior designers has been honored with multiple awards and distinctions including several Excellence in Design Awards by ASID (American Society of Interior Design) and the Best of Houzz in Client Satisfaction distinction for many years. In addition the team consistently receives five-star reviews on Houzz, Google, and Facebook.